Most successful couples practice this one skill. In fact, this skill is so important to a healthy relationship that the direction of a marriage can be predicted based on this skill alone. Do you know what that is? Another practice is so powerful in marriage that couples who make this a habit have a divorce rate of less than one percent. Wow! Do you know what that habit is? Anyone can develop these skills and begin to use them immediately. 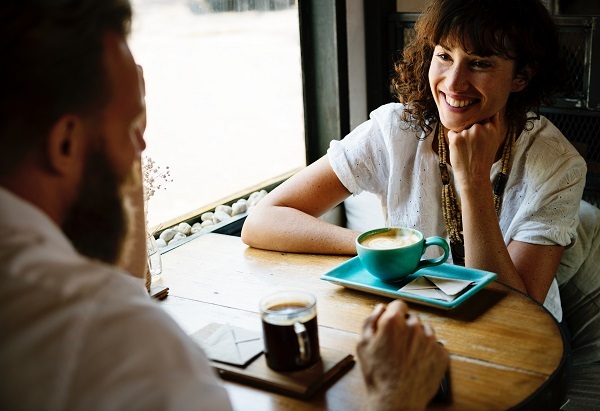 In a webinar last week, Dr. Jessica McCleese and I discussed three tips that will transform any marriage. We used the acronym MAP to discuss those three practices. You can watch the webinar replay HERE. Jessica is a licensed psychologist who uses biblical principles to help couples improve their marriages. I very much enjoyed working with Jessica on the webinar, which she hosted through her website BeFullyWell.com. You can view the webinar on YouTube HERE. Thank you to all who entered the drawing for the book giveaway this week. Congratulations, Ken! Ken will be receiving a copy of Gary Chapman’s latest release. As always, you are invited to join our weekly prayer time on Thursdays, or listen to the recordings HERE. If you would like us to pray for you by name, just let me know. We consider it a privilege to pray for marriages and families. 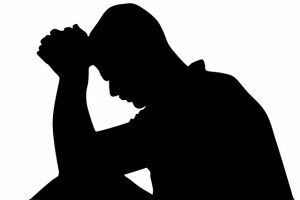 What can you do if your spouse is abusive … or depressed … or addicted? 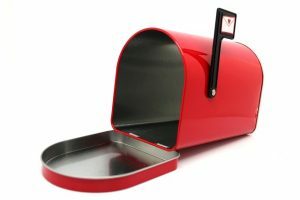 How do you live with someone who won’t communicate? In his latest book, Dr. Gary Chapman tackles all of these difficult situations, and more. As he addresses each challenge, he offers strong encouragement and practical instruction. 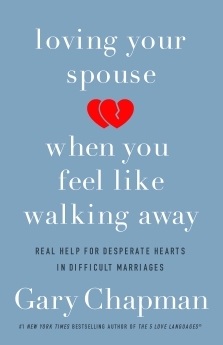 This new release comes with a long title, Loving Your Spouse When You Feel Like Walking Away, as well as a long subtitle: Real Help for Desperate Hearts in Difficult Marriages. That’s okay, though, because the book is also long on encouragement. Its delivery is as good as its promise. 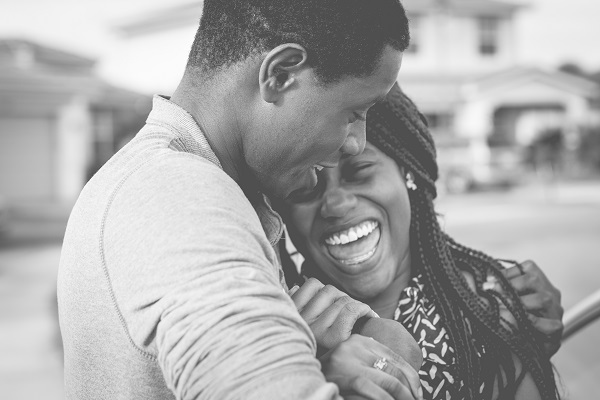 The core of this encouragement is the confidence “that there is hope for the hardest of marriages.” For spouses in struggling marriages, hope must be the starting place, as well as the refrain: “in every troubled marriage, one or both partners can take positive steps that have the potential for changing the emotional climate in a marriage” (17). You are not a victim of your circumstances. “Your environment may influence you, but it need not dictate or destroy your marriage and your life” (19). “People can and do change” (20). Misery or divorce are not the only options in difficult marriages (20). No marriage is completely “beyond hope” (21). Suppose that a husband and wife are back-to-back in conflict. We know that if both of them will turn around, then they can be face-to-face again. But what if only one is willing to move? Well, what if that one will walk around the other so that the two are again face-to-face? One person can make the difference! In each of these focused chapters, Dr. Chapman shares real-life situations, gives specific counsel, and lists resources for further help. Loving Your Spouse is full of both encouragement and practical advice. 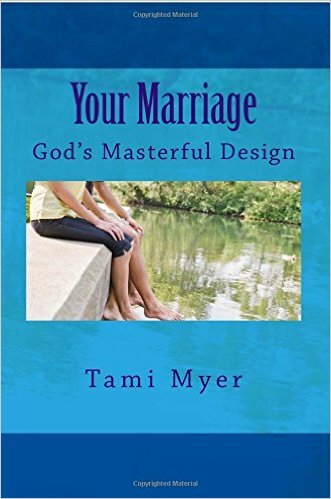 Not only will this book be helpful to you as you apply the principles of “reality living” to your own situation, but it will also be helpful as you encourage others who are struggling with some of these specific marital challenges. A giveaway: Moody Publishers is providing a complimentary copy of Loving Your Spouse When You Feel Like Walking Away. If you would like to enter the drawing to win this book, simply leave a comment below no later than April 17. I will notify the winner on April 18, and you will receive a paperback copy in the mail. A prayer: You have a standing invitation to join us each week as we pray for marriages and families. You can join us by phone or online every Thursday at 12:30 (Eastern), or you can always listen to the archives online. Let me know if you would like us to pray for you by name.